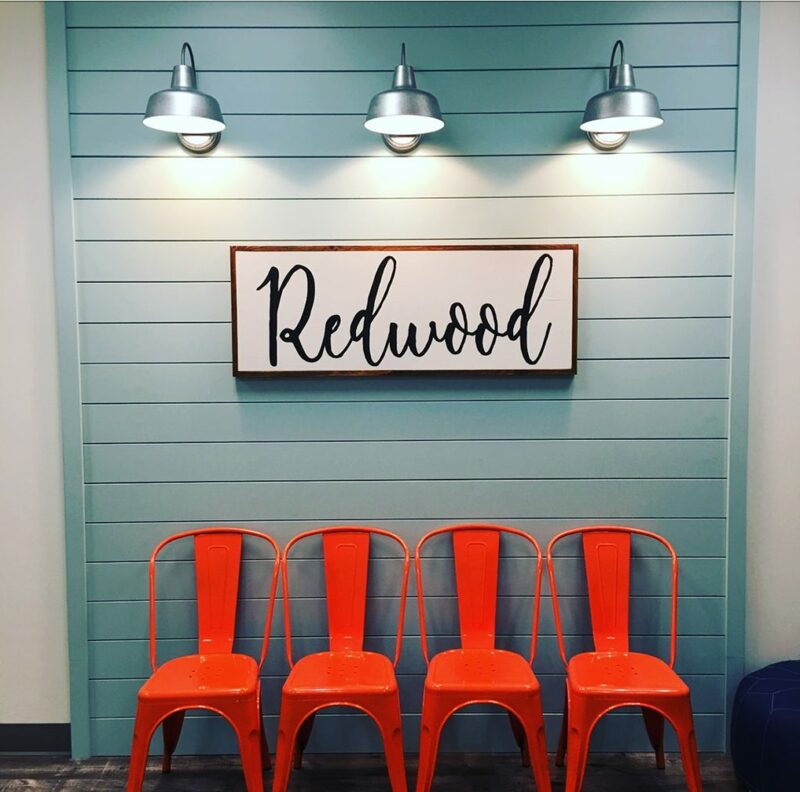 Welcome to our beautiful new office! 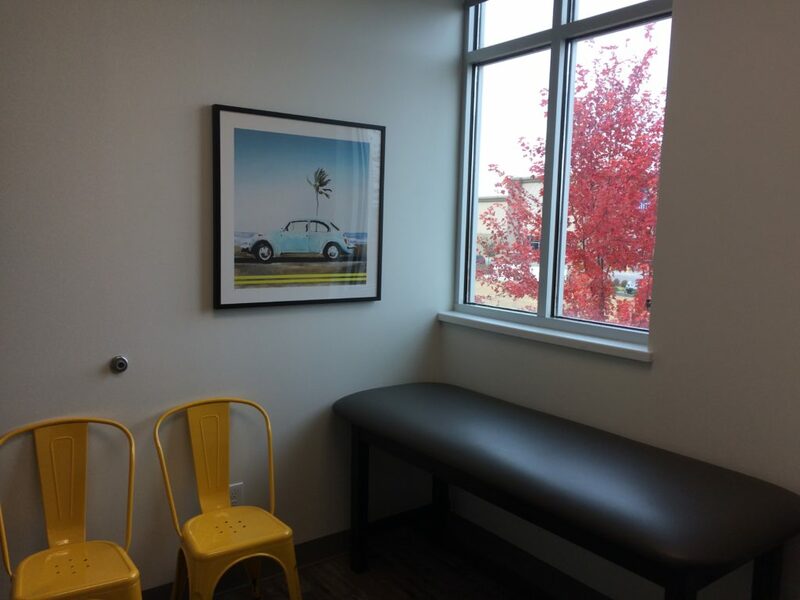 Our clean, modern space is designed to be welcoming, put children and their parents at ease, and remain visually interesting for everyone. 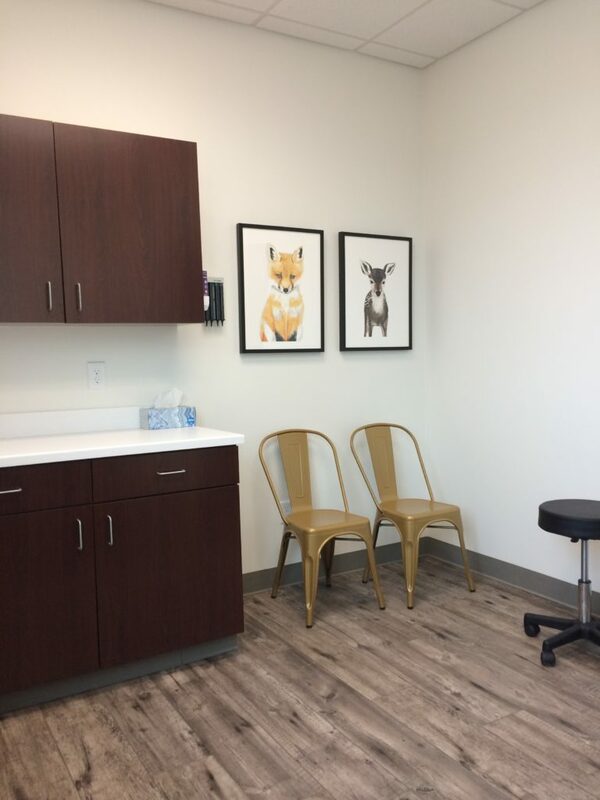 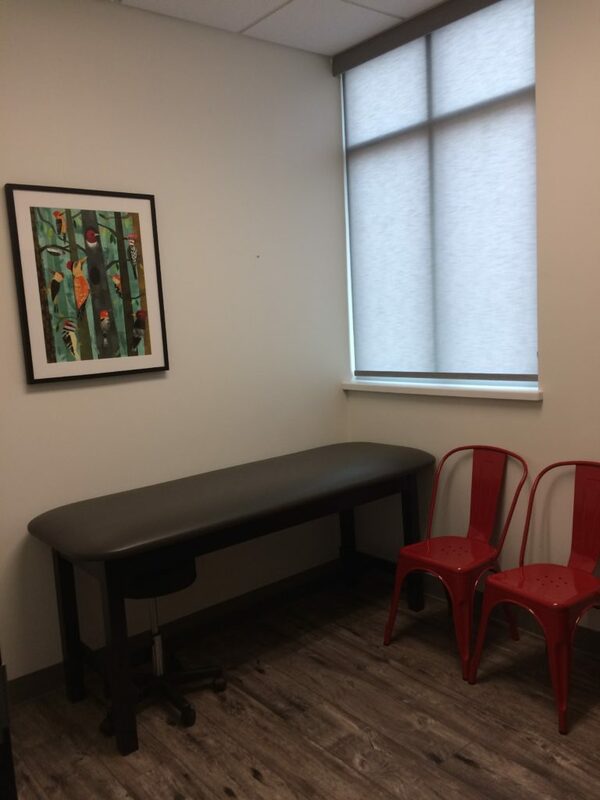 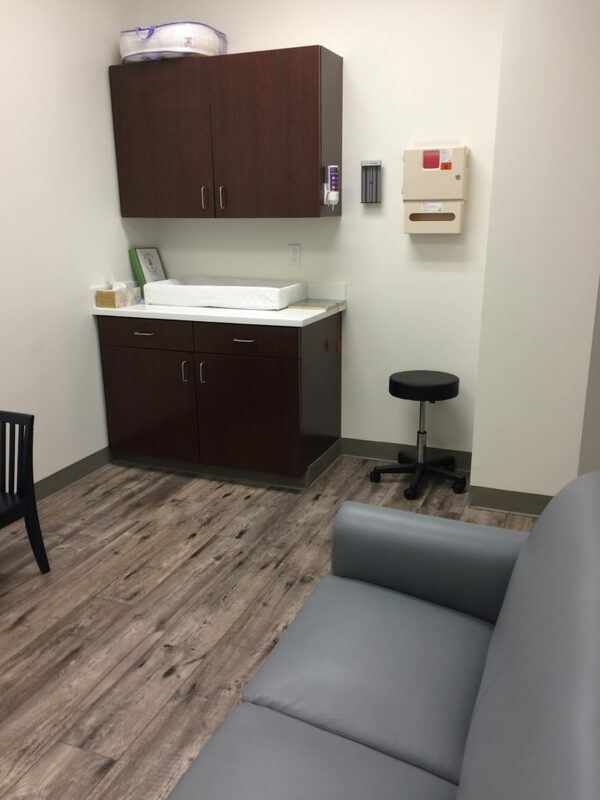 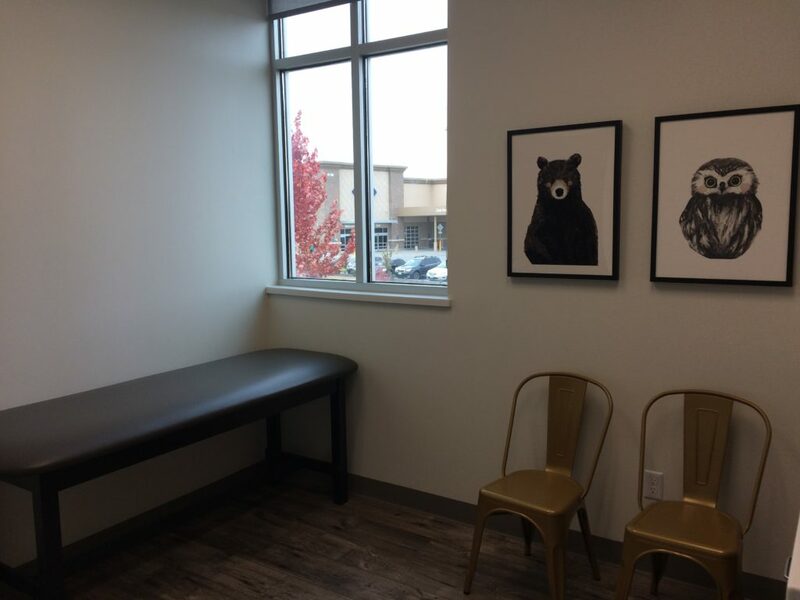 We have a separate waiting room for newborns and any patients with sensitive or weakened immune systems, so minimize your chances of catching contagious germs while in our office. 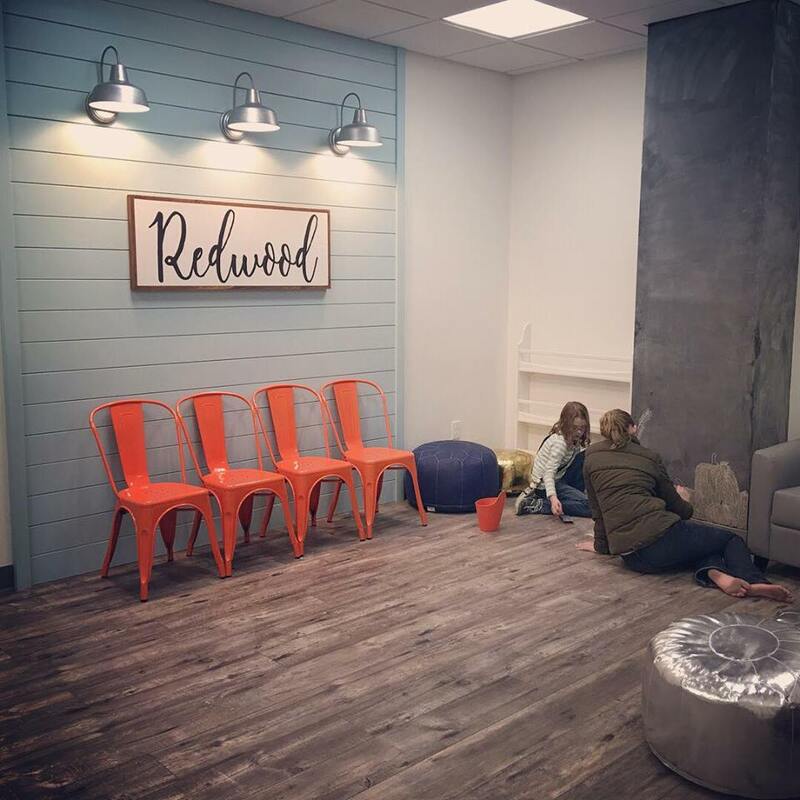 Age-appropriate play is encouraged in our clean, spacious waiting room!